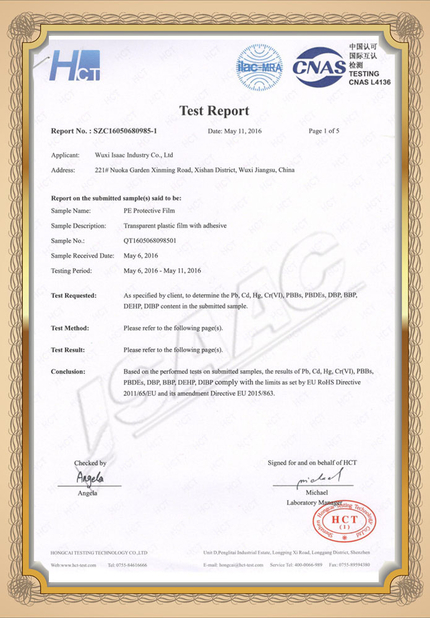 The car accessories of brand new cars, such as car logos / car emblems, are only deemed as high quality if they are not polluted, scratched or destroyed. Our team provides surface protection solutions for safe car assembly and transportation all over the world. In the internationalized world, protective films and covers reduce the damages in automotive logistics processes. 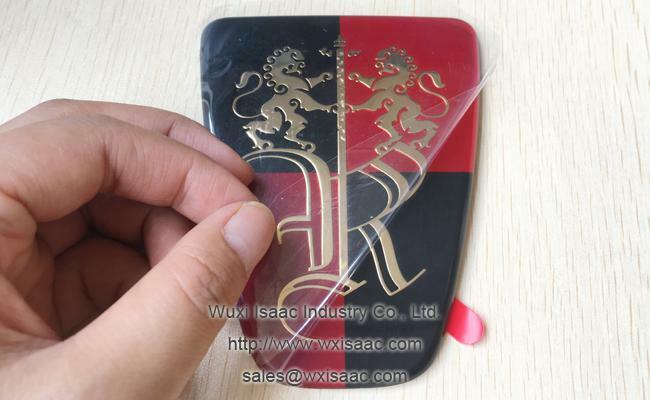 The die cut car accessories protective film prevents scratches or dirt on sensitive interior and external car accessories and meet the high expectations of car dealers. 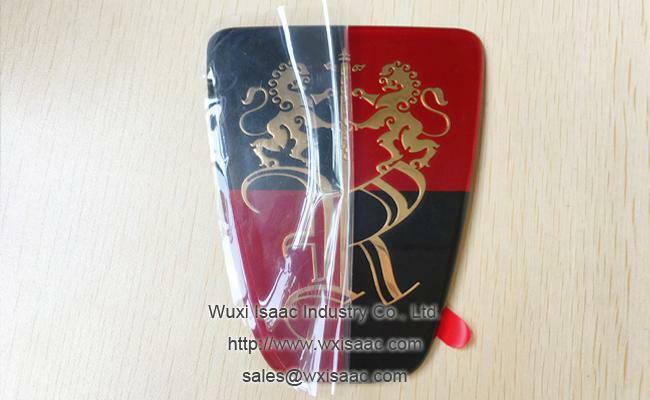 This film is a long-term supply for Roewe car logos which is made with plexiglas. 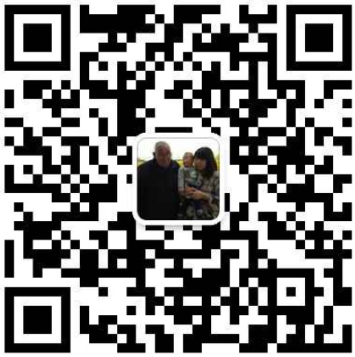 It can also be used to protect any smooth surface, such as high gloss paint plate and PC plate. 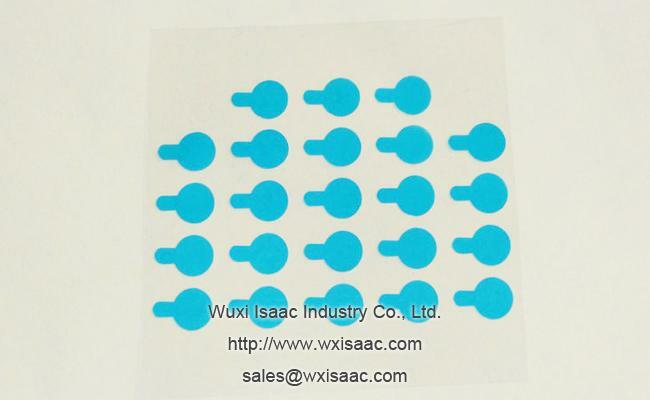 It is electrostatic film so it will not react with any material or damage substrates. 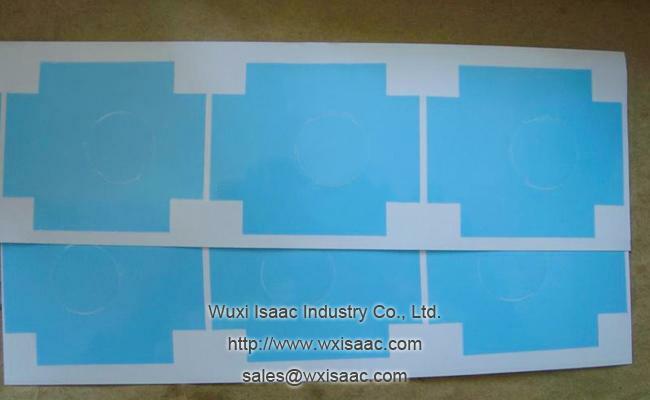 This film can be supplied in rolls or in die cut pieces. 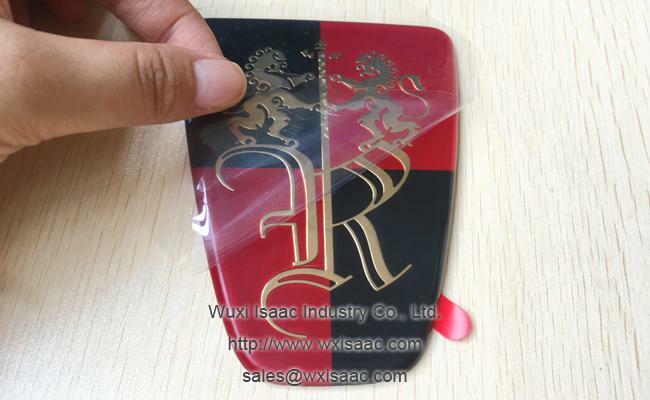 We can die cut the protective film according to the shapes of all car accessories for well fitting and easy installation. Even small adjustments can have a great impact on quality. 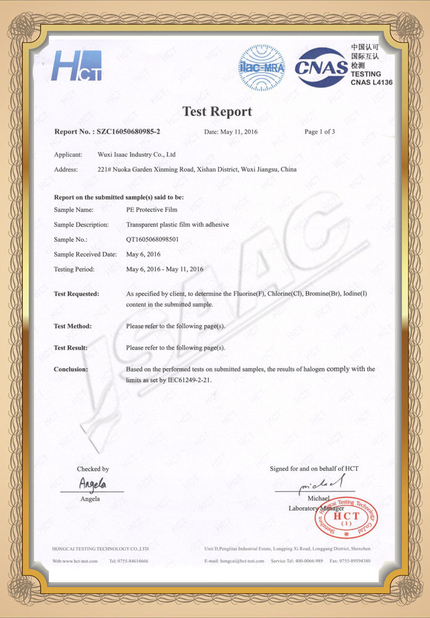 Protective film for other brands, such as, FAW-Volkswagen, SAIC, Audi, Chery, Geely, Dongfeng, Haima are part of our complementary product range. 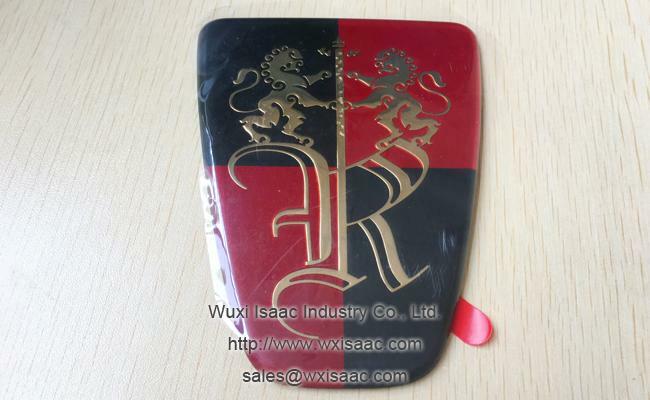 Not only for car emblems, but for all kinds of car accessories. 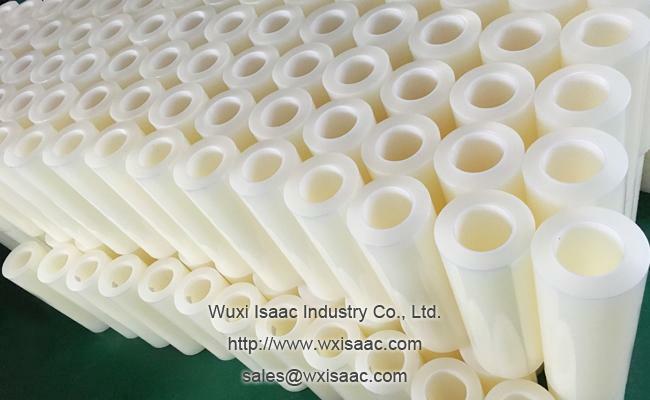 Our advanced converting capabilities allow us to customize a wide range of surface protection material. 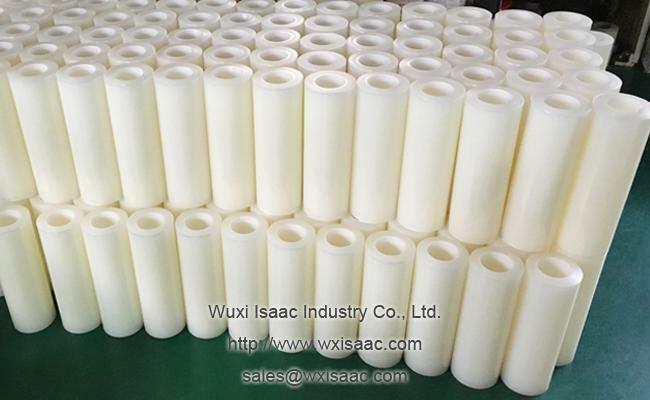 Harbin Institute of Technology Wuxi Research Institute of New Materials experts can offer you a tailor-made converted solution for your surface protection application.